For the Anishnaabe activist and actor, Sarain Fox, shopping malls were a no go when she was growing up. She said she felt no connection to the consumerism of the malls. That’s changed. 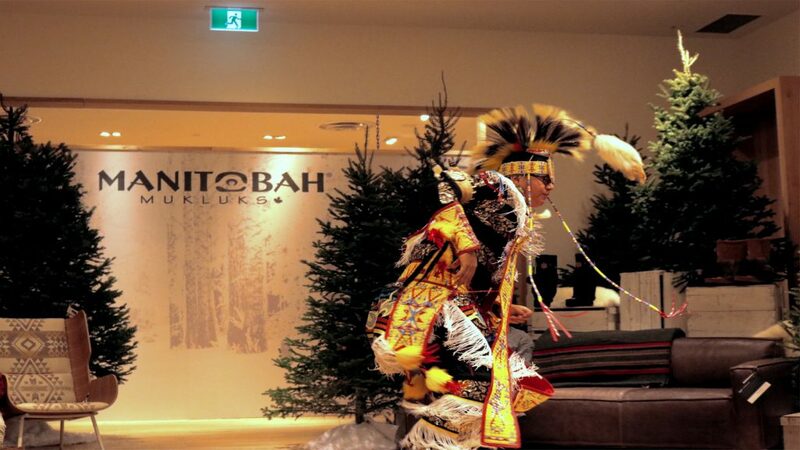 For Fox, the Saturday opening of Manitobah Mukluks‘ biggest ever pop-up retail experience at the Rideau Centre, is special. 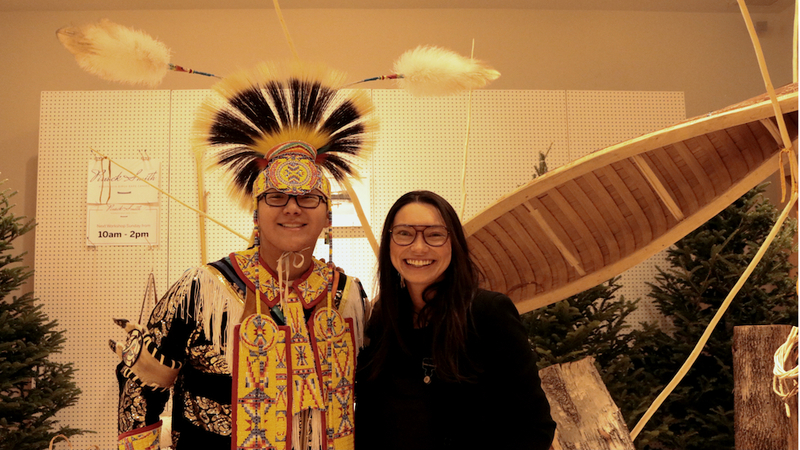 “Imagine young [Indigenous] people walking through this mall — and they might not know we’re here — just by walking by, they might be able to have a conversation with their friends about who they are,” Fox, who is a lead brand ambassador for Manitobah Mukluks, said. She said mukluks, which are known as the original winter boot, have become a big part of how she represents herself. “For me, Manitoba Mukluks, being an Indigenous company, really lets me talk about who I am from a really interesting perspective … from the perspective of Indigenous entrepreneurship, Indigenous representation as well as Indigenous knowledge,” Fox said. Manitobah Mukluks began when Métis entrepreneur, Sean McCormick, established a trading post in Winnipeg, trading tanned leather for mukluks and moccasins in 1990. Demand for the footwear was intense and it encouraged him to launch Manitobah Mukluks in 2008 with his partner Josh Fine. The company now has 130 employees and ships to 48 countries globally including Australia, France and the U.K., according to Fine. “It’s really fantastic to be able to showcase our story, showcase our artists, showcase the culture and really invite a wider audience,” he said on Saturday in the Rideau Centre. 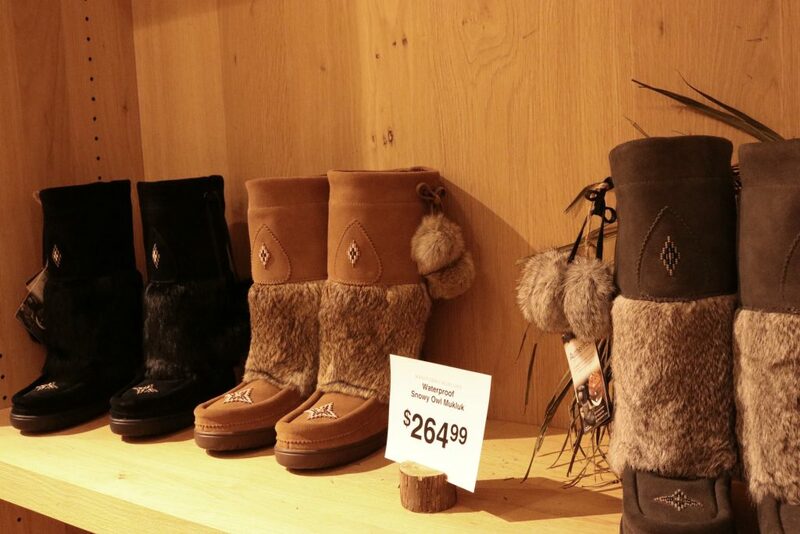 There are three different categories of mukluks produced by the company, Fine said. The most authentic is called the Storyboot which is handmade by Indigenous artists. He said all the profit made by the sale of a set of boots goes back to the artist. The company also sells Canadian-made mukluks manufactured at a Winnipeg factory and waterproof mukluks that are currently manufactured in Vietnam. The artisan boots cost between $400 and $1,800 while the waterproof ones retail for about $300. While the company has two other pop-ups in Carlingwood Mall in Ottawa and in Edmonton, the Rideau Centre pop-up is much more than a shoe shop, Fox said. It includes a virtual reality experience through a partnership with imagineNATIVE, canoe building workshops and a community space. Fox said it felt like the right time to have a pop-up in the Rideau Centre. 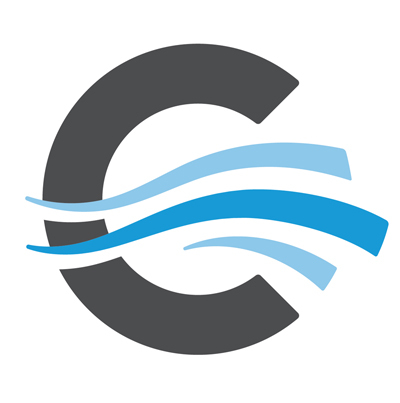 The company has experienced a lot of success in the past year and it is expanding. She added that even though shopping is moving online, having a pop-up in a shopping centre helps “show who we are and have people be able to step into our world.